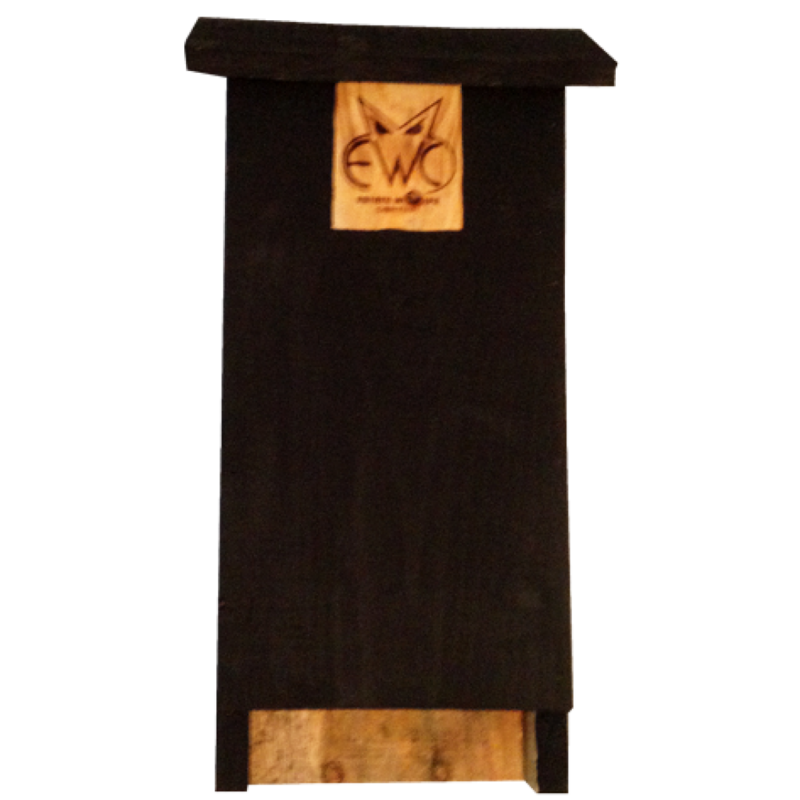 Estate Wildlife Control LLC is pleased to announce that we are now selling three different size Bat Houses through this website. 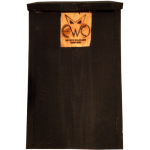 The Bat Studio is a great and affordable way to support the bat population, especially if you have had us exclude them from your residence. 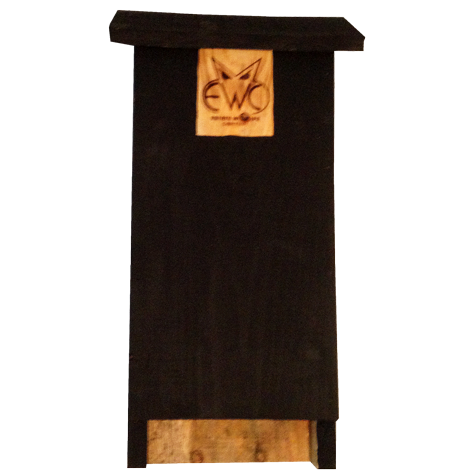 Our bat houses are built by hand, right here at our worldwide headquarters in Canaan, NH. They are made from rough-sawn white pine boards, harvested and milled in Canaan as well. 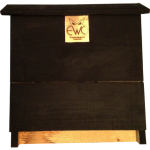 The Estate Wildlife Control LLC logo is burned into the wood face by a branding iron made by Quality Engraving, LLC from New Boston, NH. Each Bat House is hand-painted the recommended color for the region it is being shipped to. A latex flat black paint is best for the northern climate because it absorbs the heat and keeps the bat nice and warm. They are also available unpainted. The Bat Studio should be installed on an out building, tree, or post, not on your house. They should be at least 12 feet off the ground and placed to receive the most sun. Estate Wildlife Control LLC offers installation services in New Hampshire and Vermont. The installation fee is dependent on the distance from Canaan. Please call 603-523-9284 for more details.